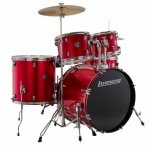 The LC175 gives you famous Ludwig quality at an affordable price. 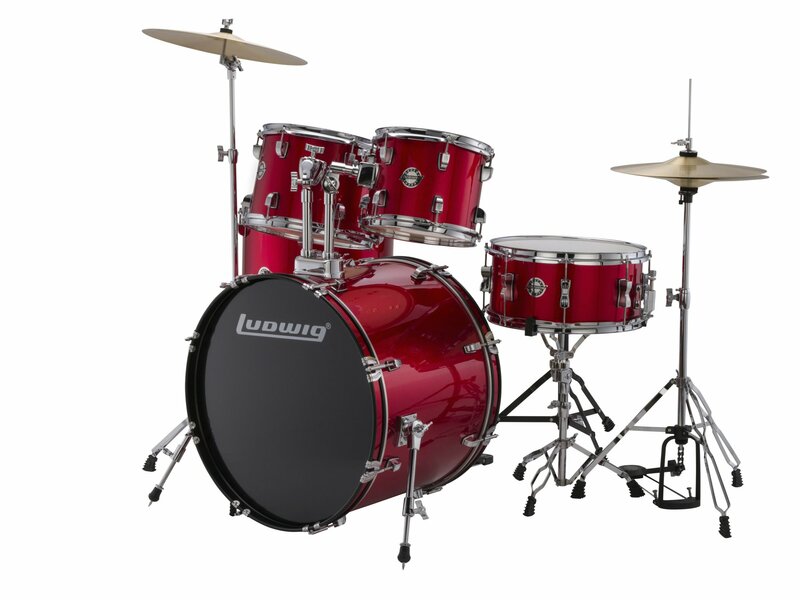 A complete drum set, the Ludwig LC175 Accent Drive Drum Kit includes all shells, hardware, cymbals, and throne. Assembly required. Everything you need to get started on the road to super-stardom is here! Get yours now!